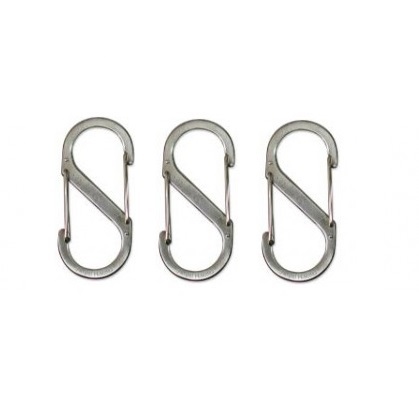 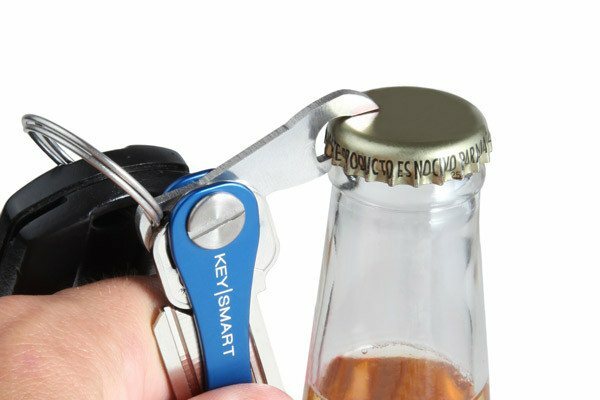 Constantly annoyed with thigh poke, key jingle, and damaged pants, Mike set out to design a solution to the bulky key ring. 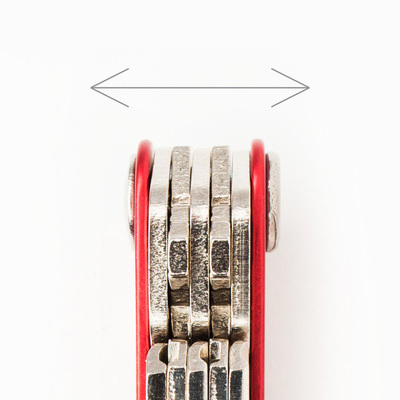 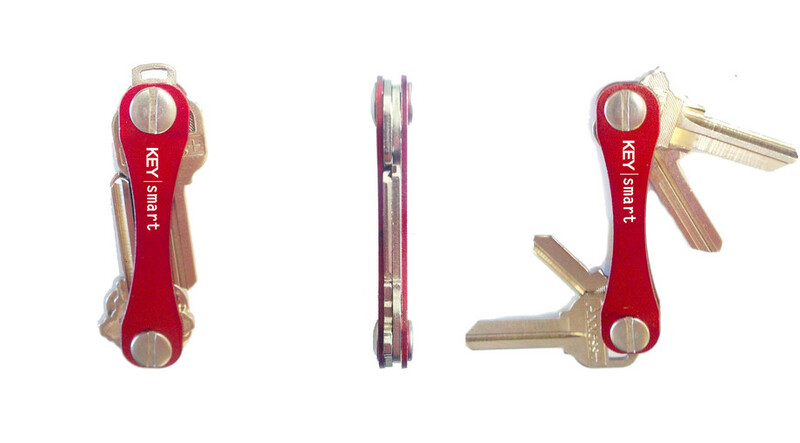 After months of prototyping, testing, and redesigning, KeySmart was born. 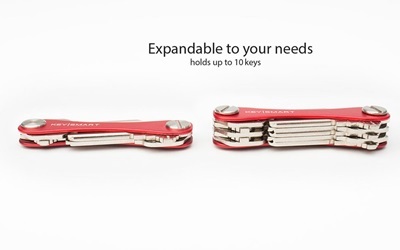 The frame was crafted out of aluminum to be ultra lightweight, and the hardware was milled from stainless steel to survive anything life threw at it. 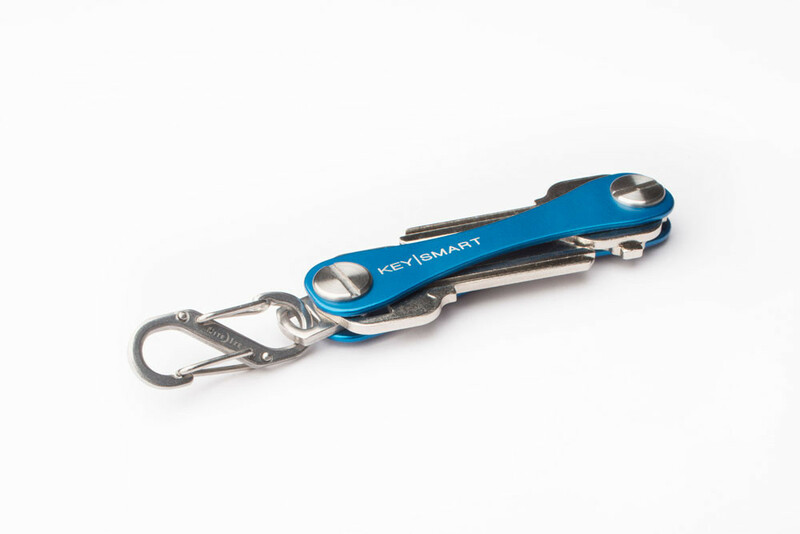 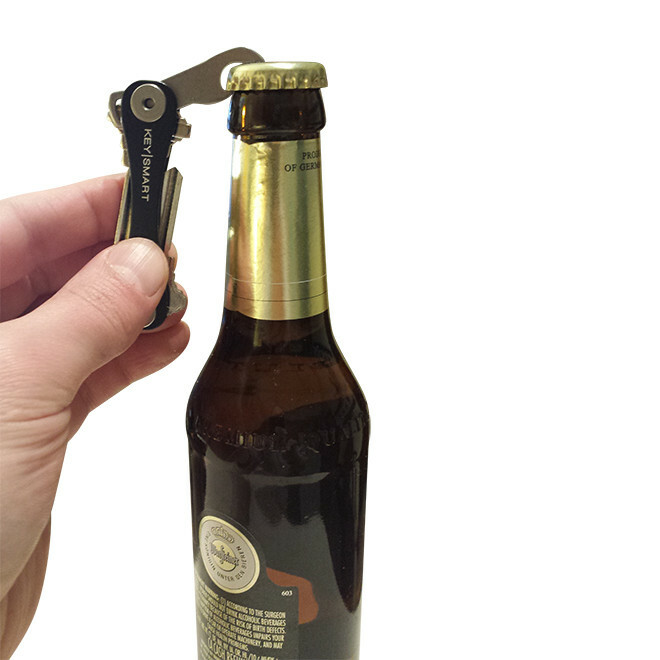 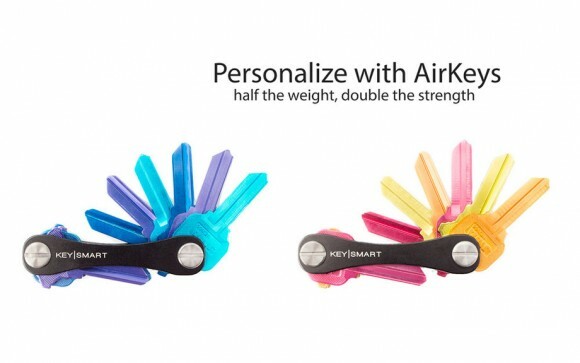 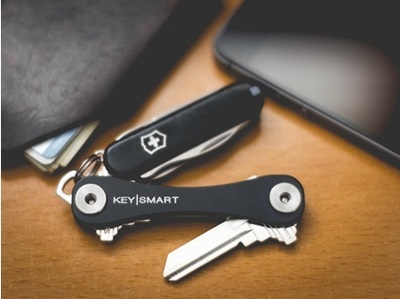 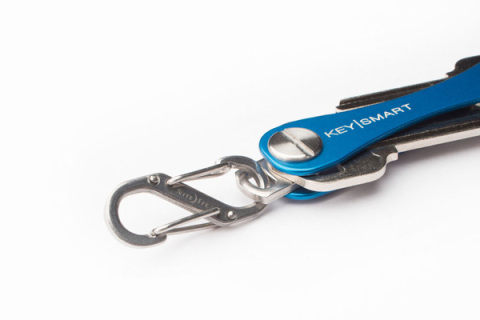 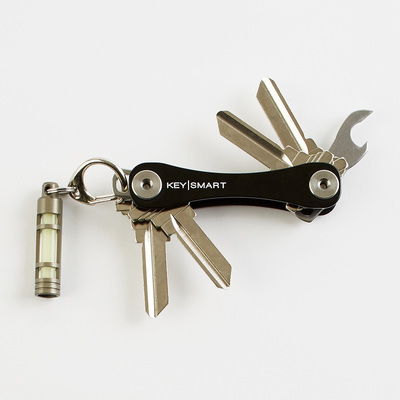 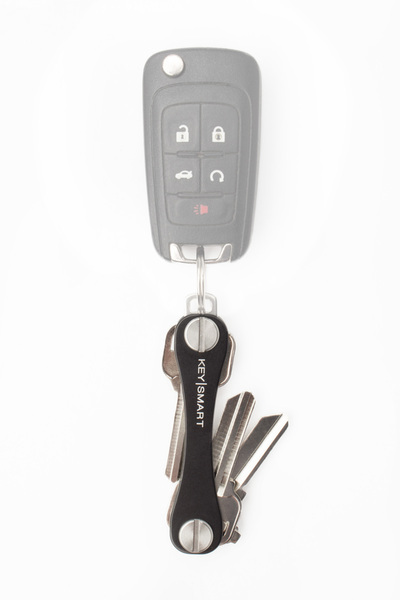 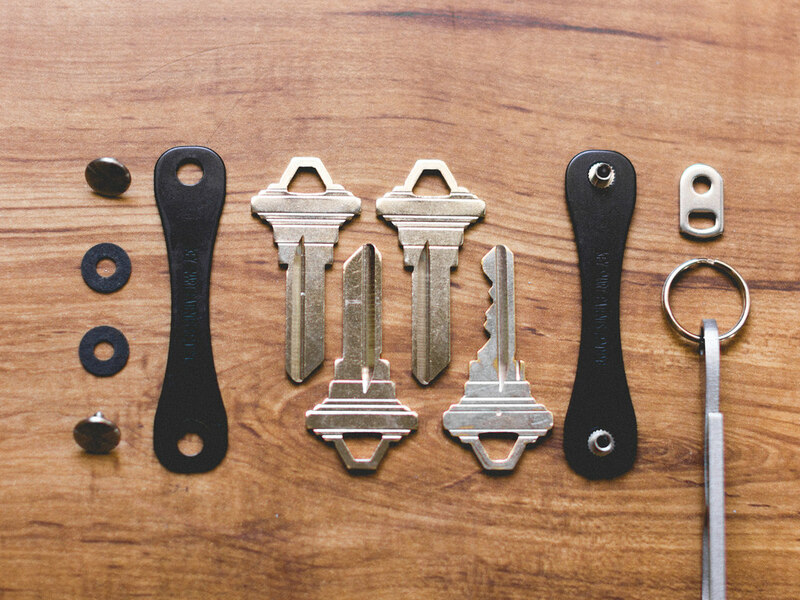 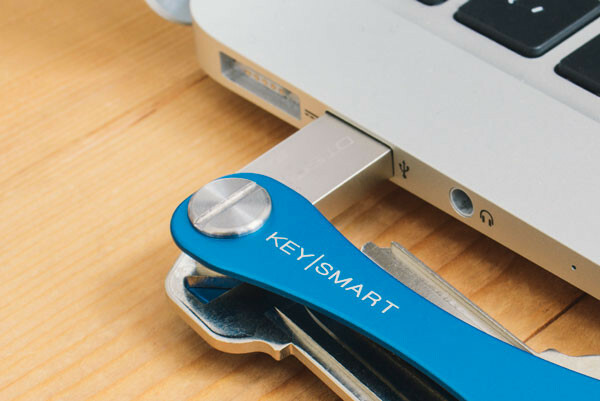 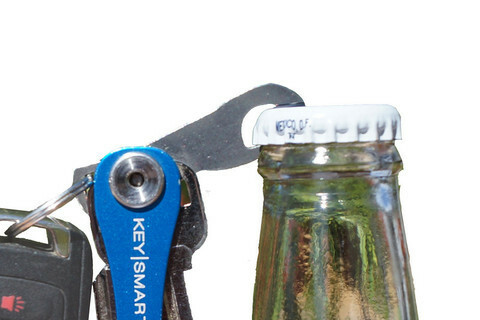 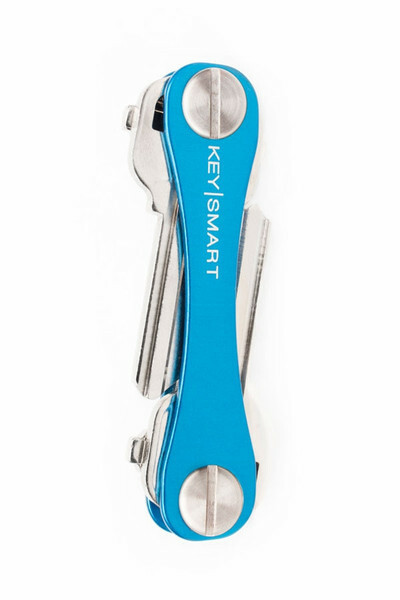 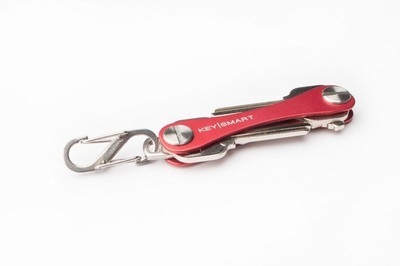 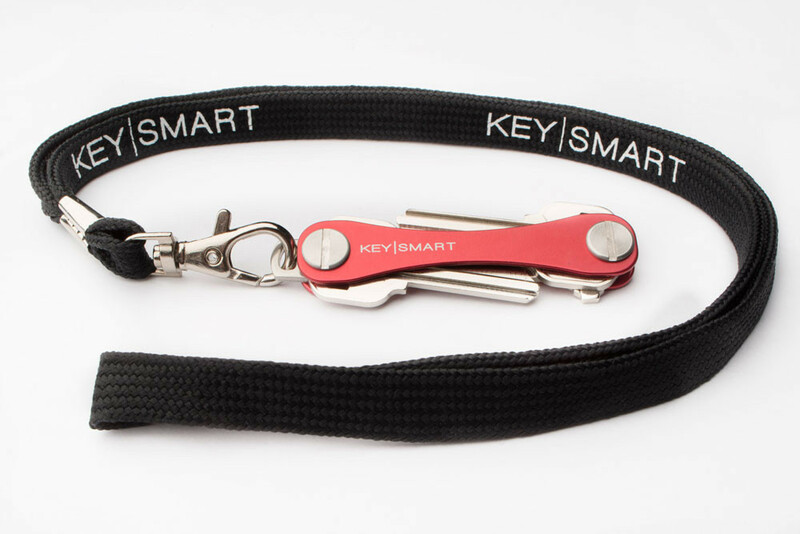 After launching on Kickstarter in early 2013, KeySmart was one of the most popular products ever launched. 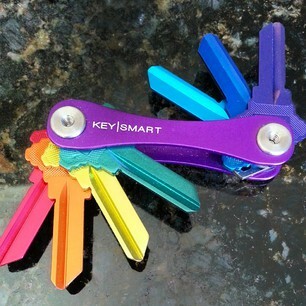 Mike quit his job to take KeySmart on full time and has been making happy customers ever since. 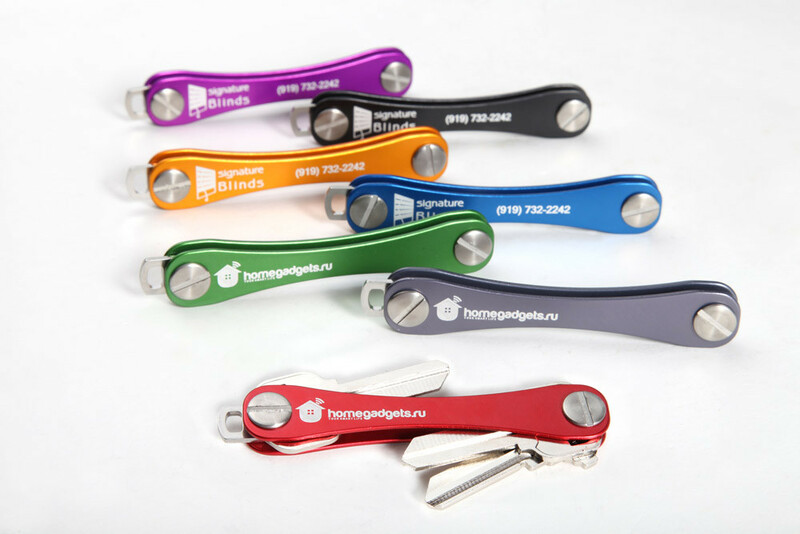 Prices are before promotion discount, please check ihTech Promotion page for details. 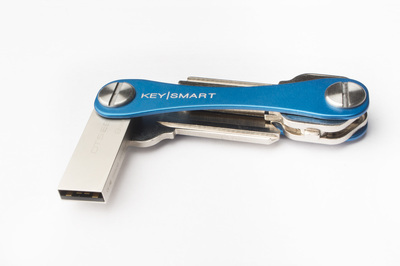 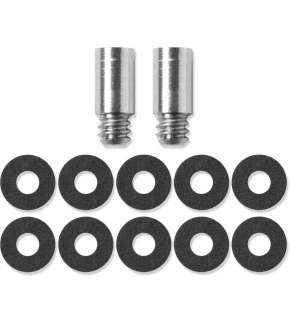 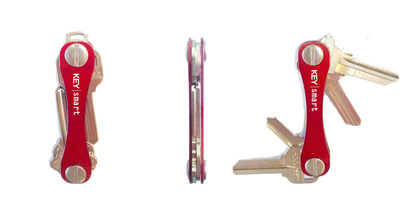 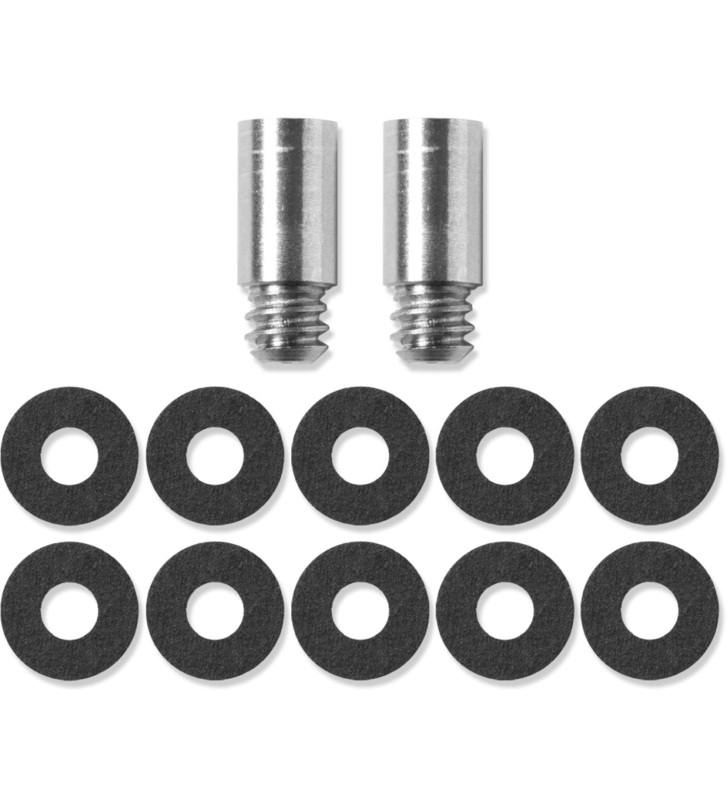 Standard Key|Smart 2.0 Set holds 2-4 keys. 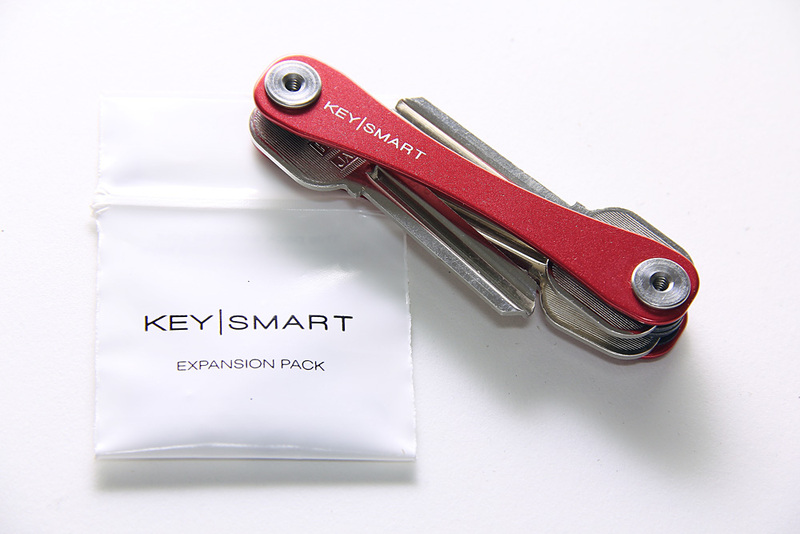 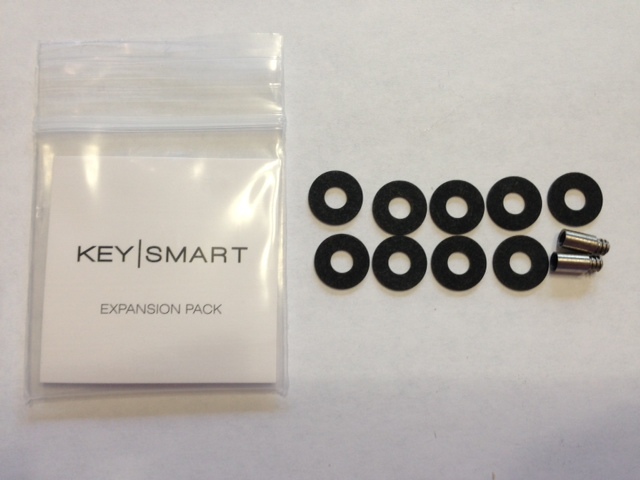 Check out our expansion add on to expand your Key|Smart up to 10 keys. 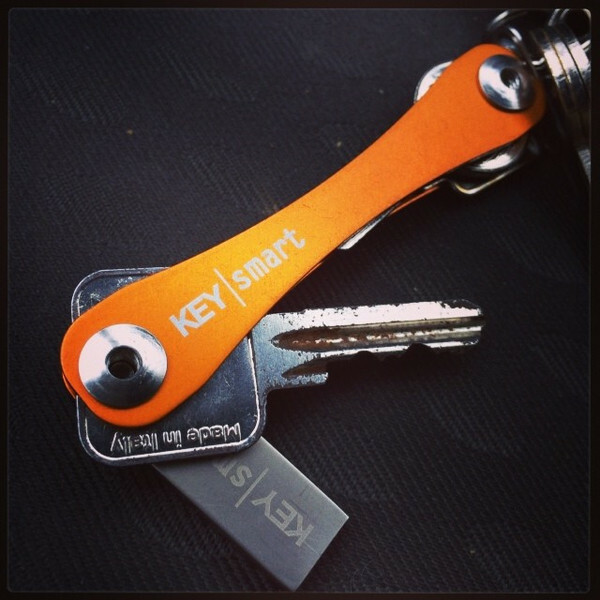 Expand your Key|Smart 2.0 up to 10 keys.